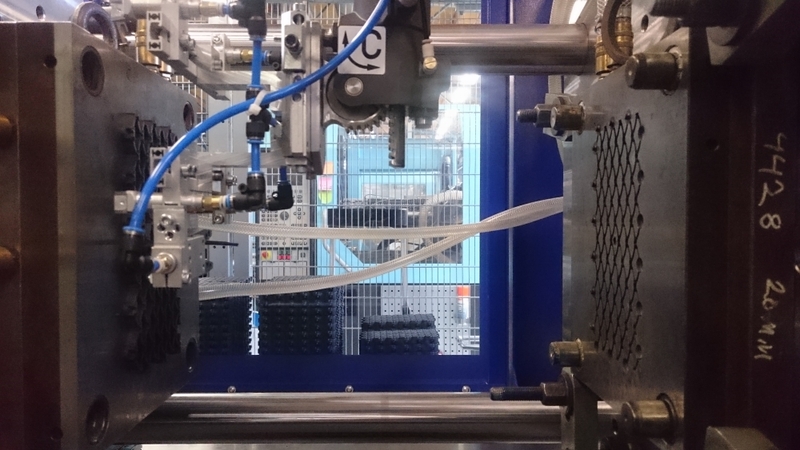 We offer our partners reliable and quick component production for the plastic industry. Planning, Mould preparation, Plastic compression, Vacuum moulding and Assembly. We use machinery and equipment by leading manufacturers. As demand expands, we have invested in machinery as well as in business and production premises. Thus, we now have a total of 9 plastic compression and 2 vacuum moulding machines, as well as a total of 2500 m2 of business, production and storage room. We perform injection moulding of thermoplastic products as a subcontractor. We can use all plastic types from commodity plastic to technical plastics. Together with the customer, we select a plastic type that matches each purpose at hand. We have extensive experience of the characteristics of different plastic types. 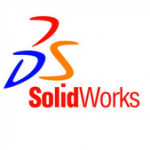 For planning, we use Solid Works 3D CAD software. With this software, we can quickly create three-dimensional pictures of the various pieces and moulds, according to the customer’s requirements. A good product is always planned well with the customer. The customer knows how the product shall be and we know how it can be manufactured. 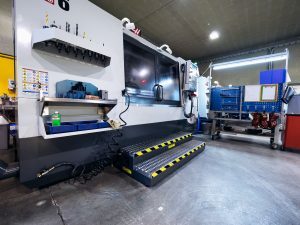 For mould preparation, we have Power Mill CAM software, a Cincinnati vertical CNC machining centre, an electroerosion machine and other necessary machines and equipment. The latest machinery makes it possible to work really complicated forms, to achieve a good surface structure and great accuracy. When the planning is completed and we decide to start preparing the mould, we can use the 3D picture made in order to set up working lines in our CAM software. 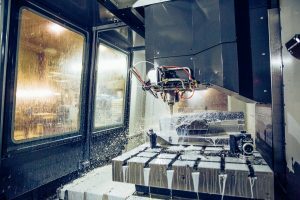 Our new machining centre and CAM software make it possible to machine complicated shapes quickly, with top-class surface quality and accuracy.